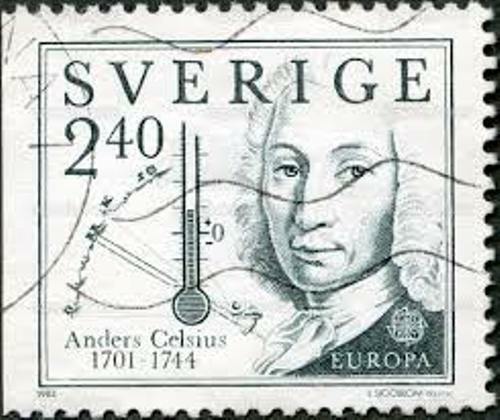 In 1870 until 1744, Anders Celsius was a professor of astronomy at Uppsala University. Celsius also spent his time to visit various observatories in Italy, Germany and France in 1732 until 1735. 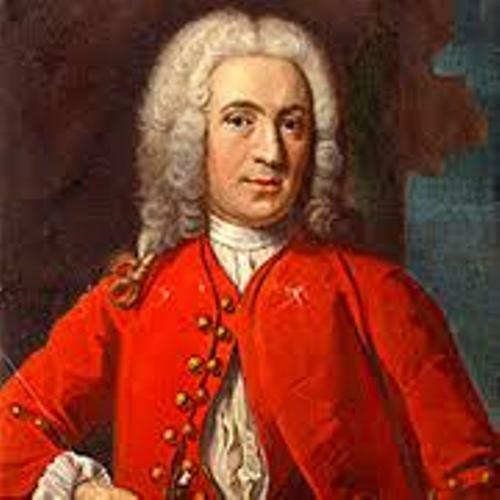 In 1741, he established Uppsala Astronomical Observatory. He used his last name Celsius as the temperature scale in 1742. Get absolute zero facts here. The location of his family’s estate was at Doma. People also recognized this estate as Högen or Höjen. The family’s last name was Celsius. It was taken from the latinization of their estate’s name. Talking about his family, his father and grandfather were educated men. His grandfather was Magnus Celsius. He was a mathematician. His father was Nils Celsius. He was an astronomy professor. Since his young age, Celsius was a talented child. He was very interested to learn about science. He also liked to study mathematics. He went to Uppsala University. At that time, his father worked in the university. Anders became the professor in the university in 1730. One of his important publications was Nova Methodus distantiam solis a terra determinandi. It was published in 1730. The publication means New Method for Determining the Distance from the Earth to the Sun in English. Anders also published his observation about aurora borealis in 1733. It elaborated his collection 316 of aurora borealis observations that he did in 1716 until 1732. Find out another scientist in Amedeo Avogadro facts. 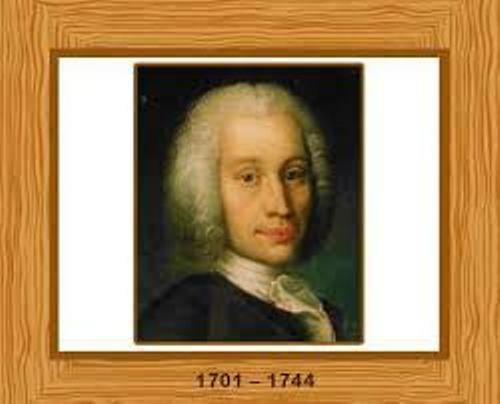 Anders Celsius passed away in 1744 because of tuberculosis. Do you have any comment on facts about Anders Celsius? Find out interesting Facts about Barnes Wallis if you like to now the notable English inventor, engineer and scientist.